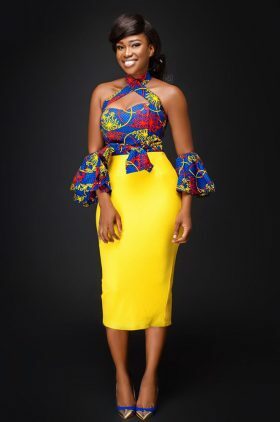 It’s always beautiful to be moderate, however there is that tiny bit in us that once in a while says ‘Everyone is going to see what Im rocking today’. 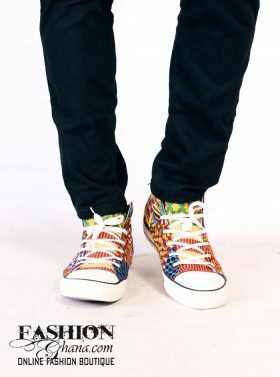 So we brought you some samples of just that. 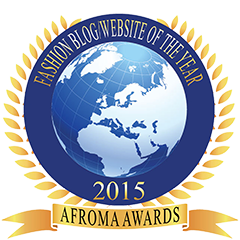 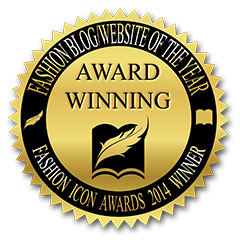 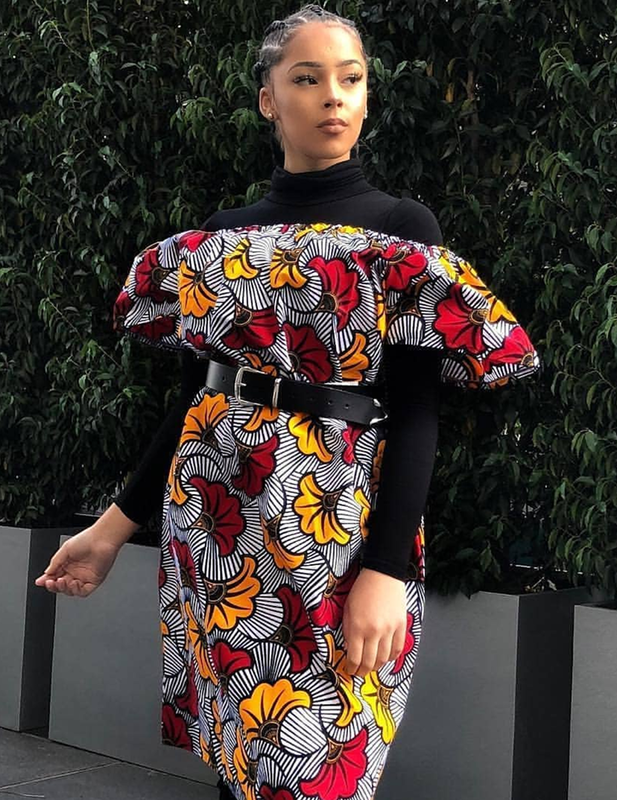 Style girls from all around the fashion world that are loud and proud. 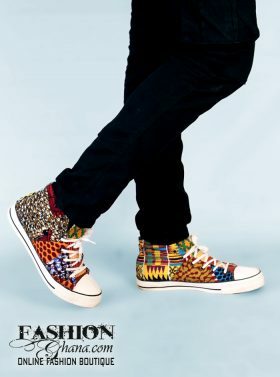 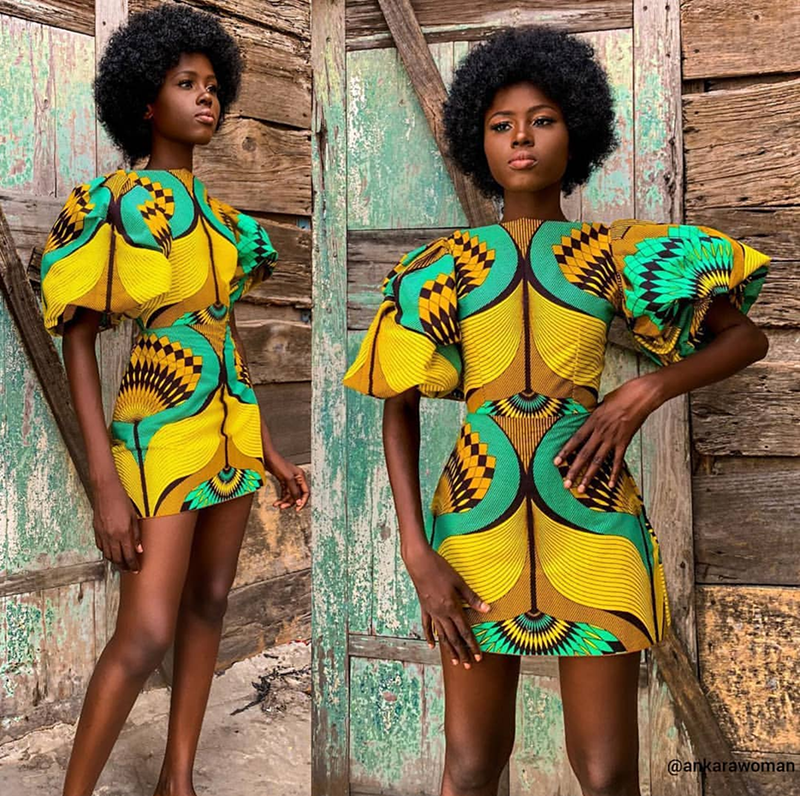 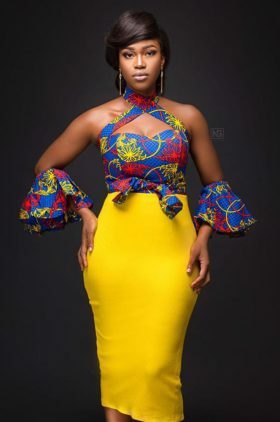 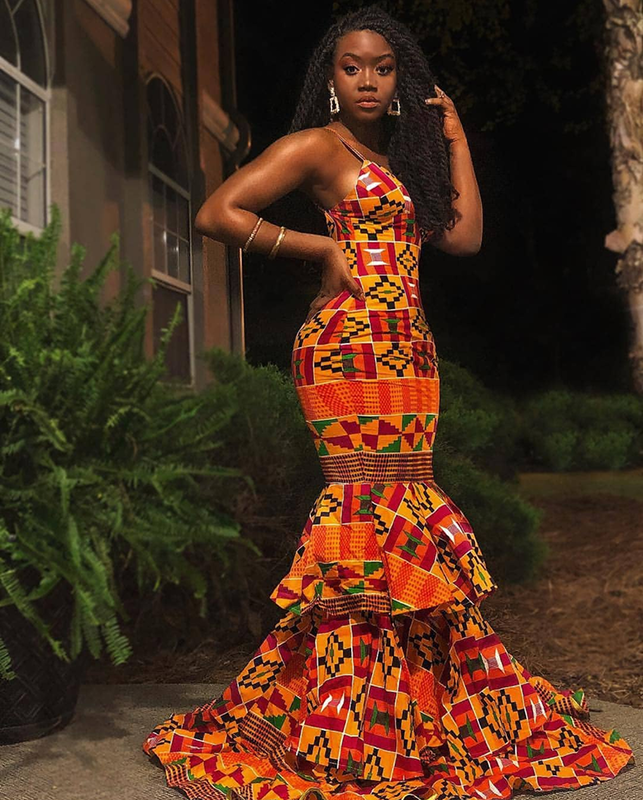 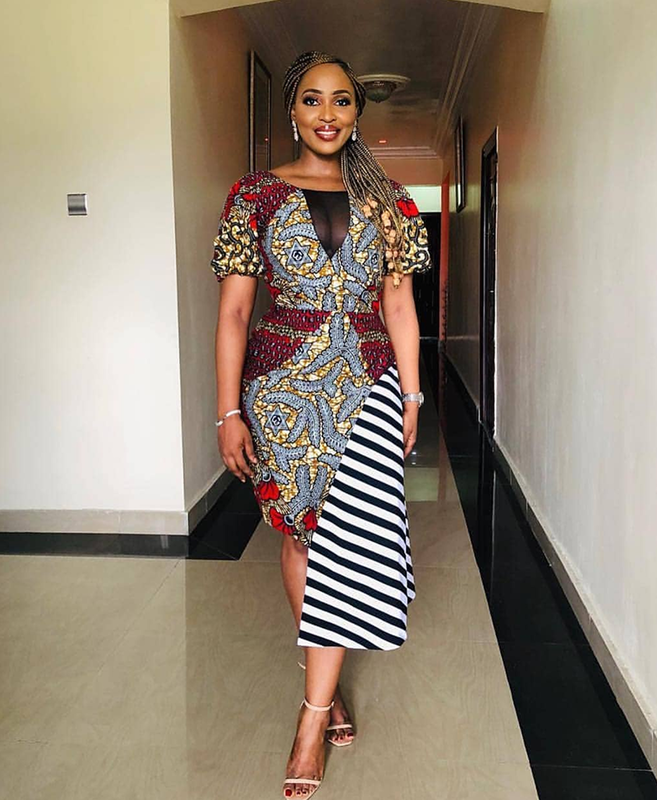 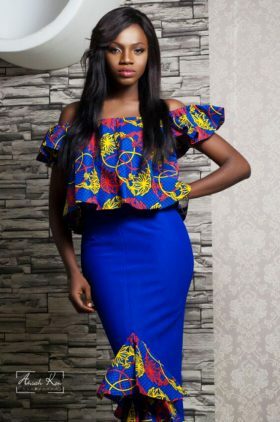 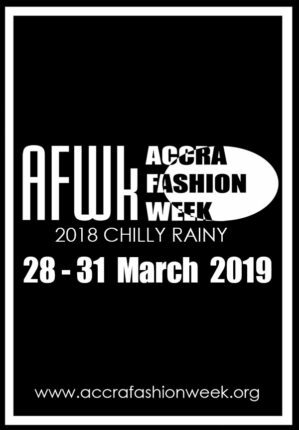 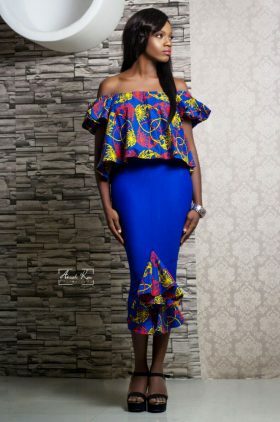 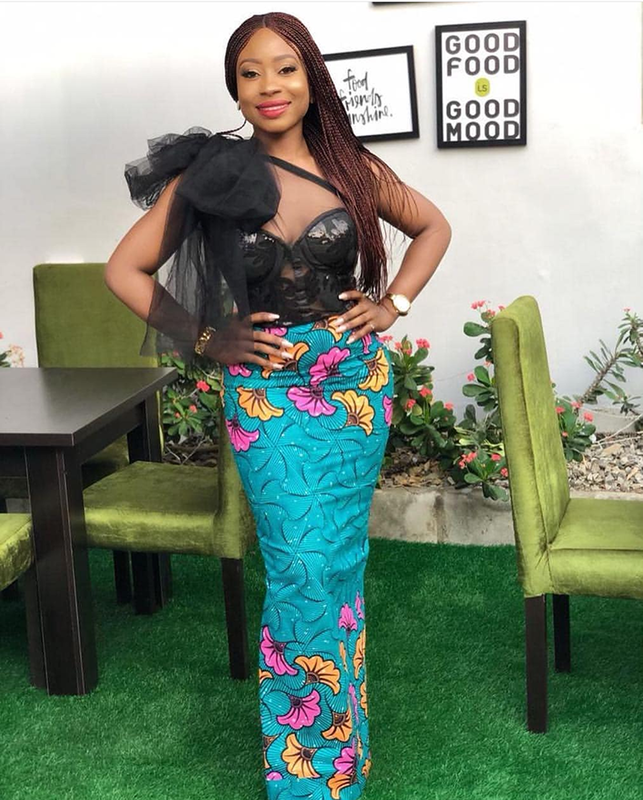 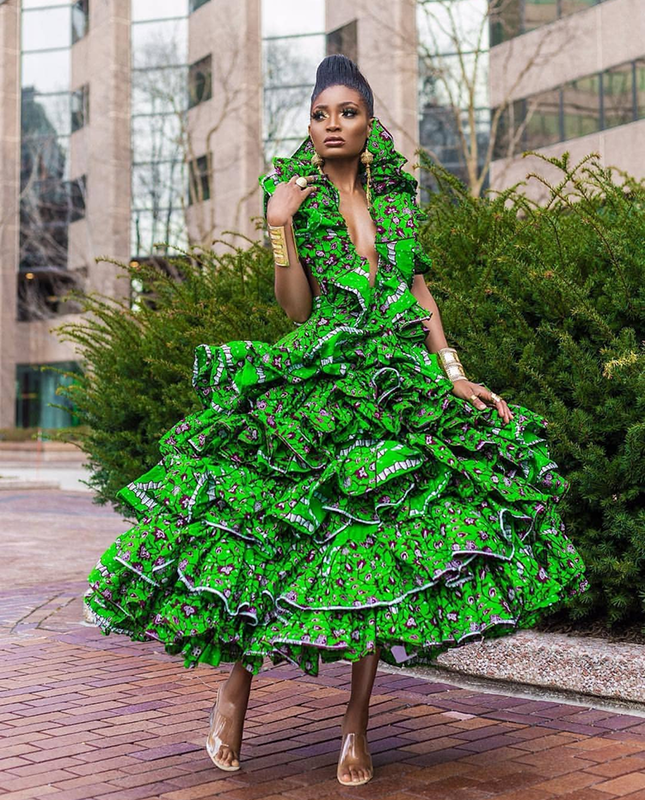 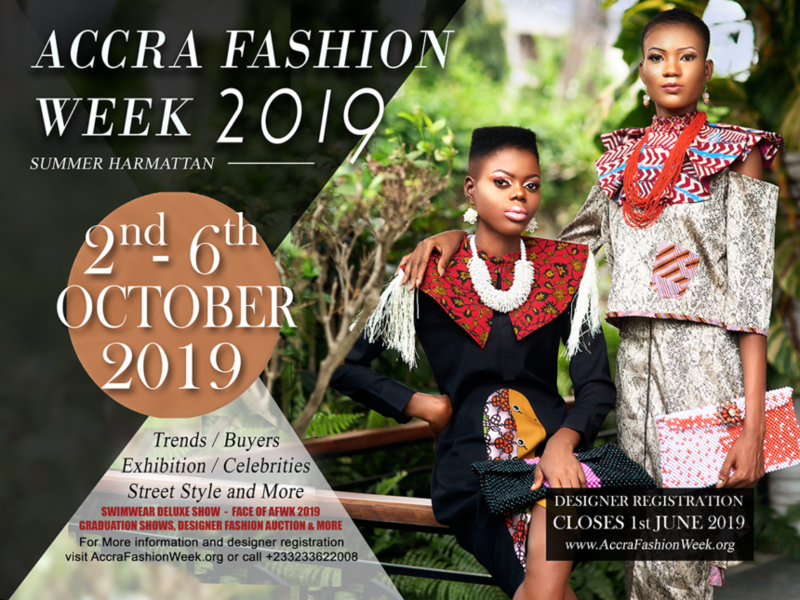 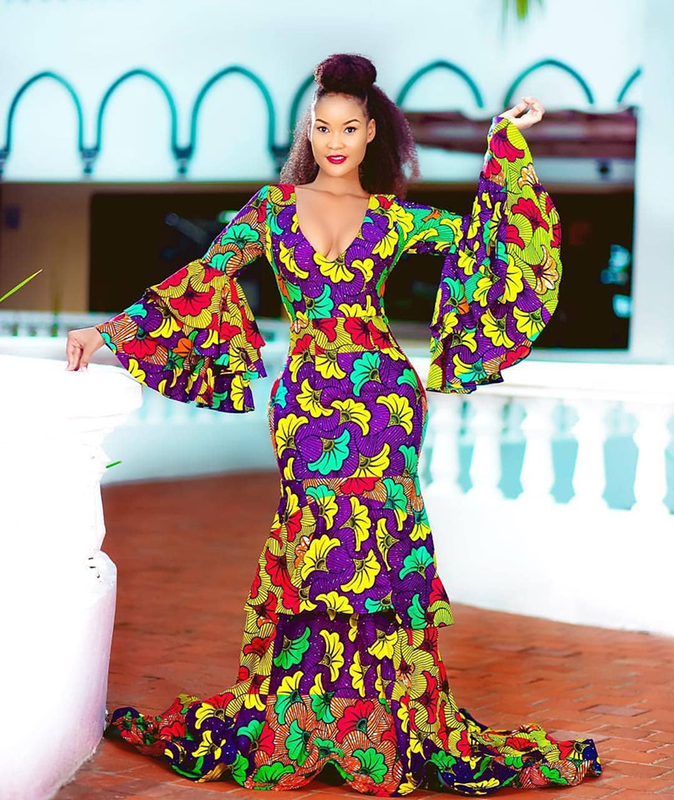 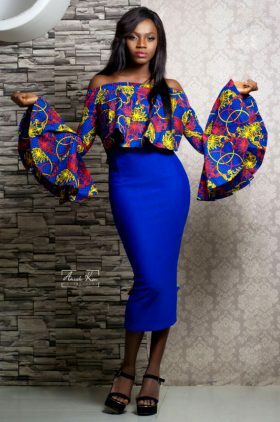 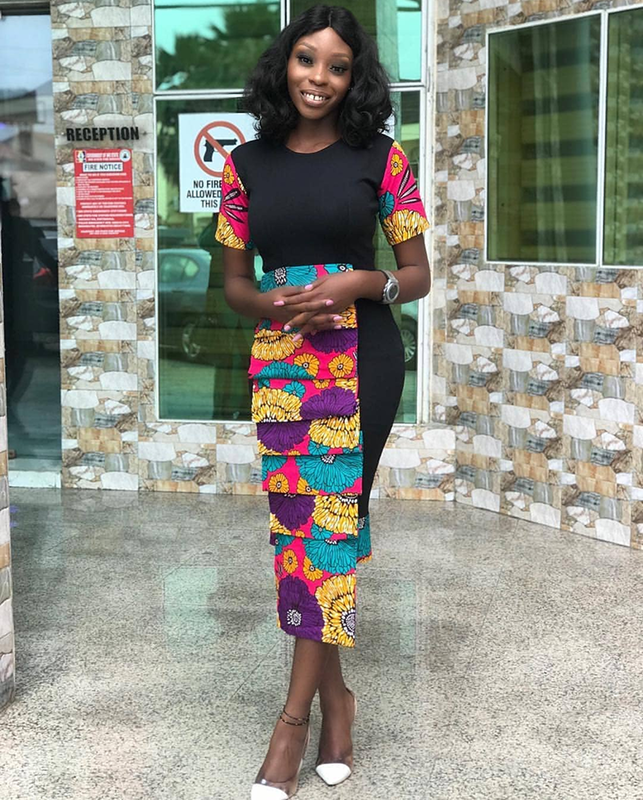 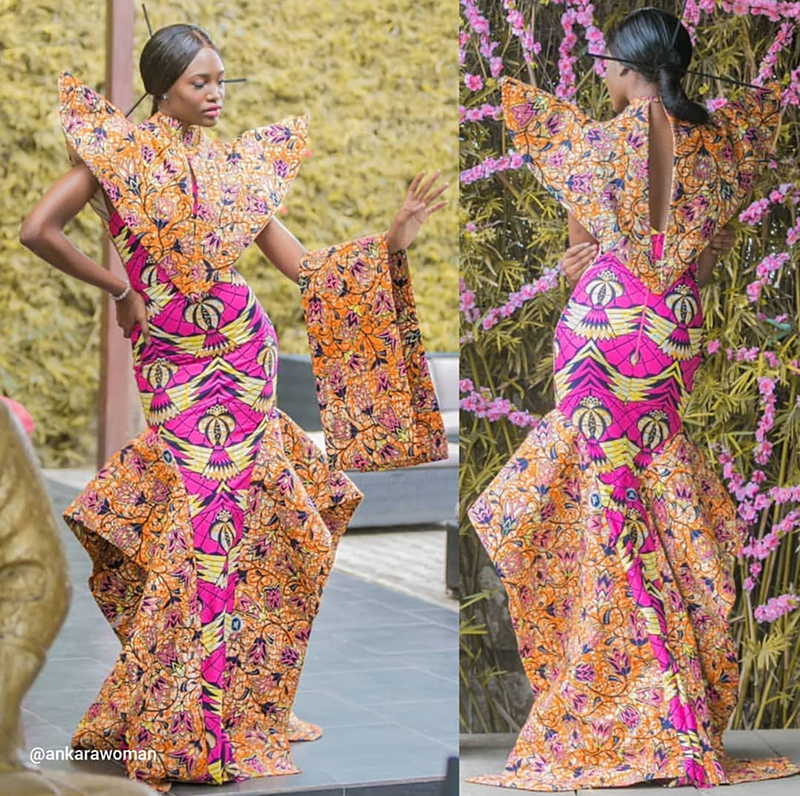 From the casual to the evening wear, these ladies are not scared to let you know how well they are ready to blast their African fashion styles. 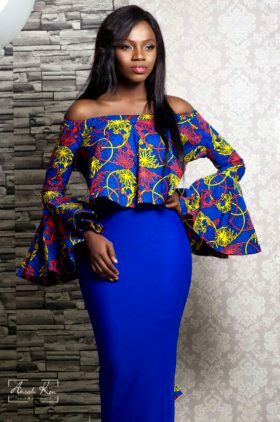 See the outfits below and get with the new school.